Located 41.8 miles from Mesquite, NV (40 minute drive), this regional airport is the closest major airport with service from locations throughout the country. 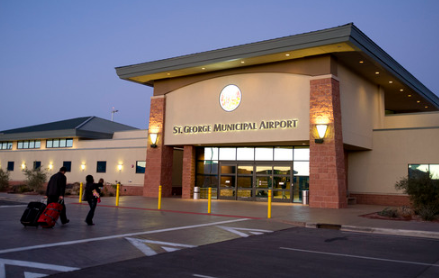 Airlines servicing St. George include American, Delta, and United. 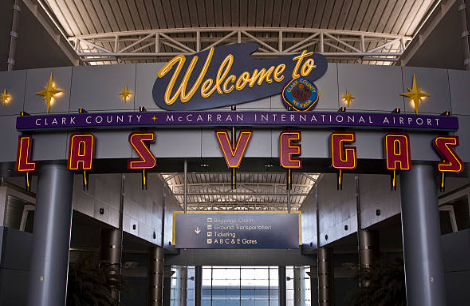 One of the busiest airports in America, McCarron International Airport in Las Vegas, NV is 88.4 miles from Mesquite, AZ and is serviced by most major airlines throughout the country.